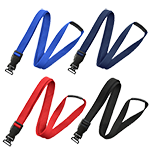 Made with flat ribbed polyester material for a comfortable fit. This MicroWeave lanyard with nickel plated steel swivel hook is made from durable and easy-to-grip polyester material. 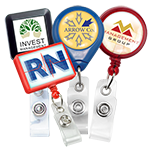 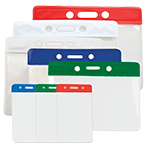 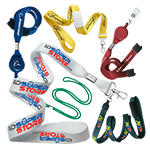 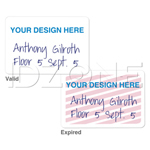 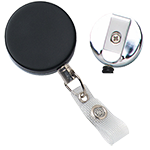 The nickel-plated steel swivel hook of lanyard is ideal for quick and easy attachment to ID badges or access cards. 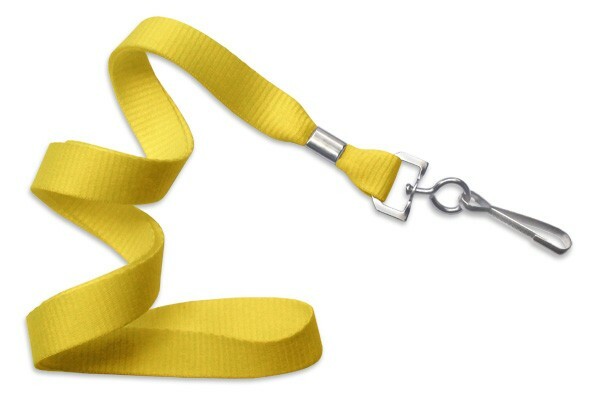 The nickel plated steel swivel hook lanyard is finished with a metal crimp and is available in a variety of colors.